Betelnut Radio was started with a simple premise: To bring local indigenous music and memories to the world. Betelnut Radio is unique because we stream CD quality audio over the internet. All your favorites like Bokonggo, KC Deleon Guerrero, Alexandro Sablan and many more are mixed with Hawaiian, Reggae and even tunes from Belau. All digitally captured, many times from vinyl and cassette because the vintage songs are just not available anymore. When was the last time you heard songs from the Primo Marianas? We have their first album! How about Rematau from over 30 years ago? We have that too! Perhaps George Cruz from 1977? Well, we think you get the idea. I was actually looking on my Iphone for a local radio to listen while taking walks, I found yours and been hooked on it! I get to listen to them because of my uncle who loves this station. It’s a pretty unique station. I get bored with all the pop songs on the radio and listening to this station makes me realize that there are a lot more cool artists worth listening to. If you’re a true music lover, you’ll appreciate the songs played here. This online radio station is cool and unique. Most of the music that I want to hear is played here. I liked the fact that they support local music and musicians. 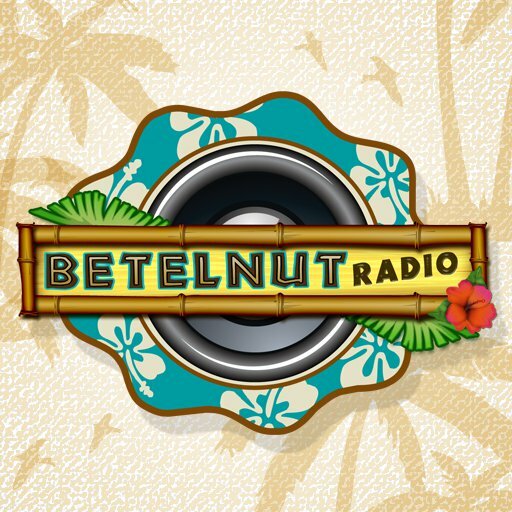 Keep it up Betelnut Radio! Just wanna listen to chamorro music.